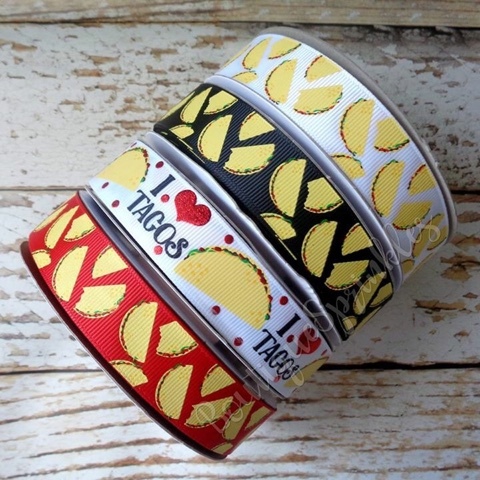 Have you seen this new taco ribbon!!!! Makes me crave a taco right now!!! Grab this ribbon before it sells out. Lots of other new ribbons on the site as well.